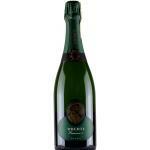 ...of toast and yeast. 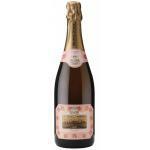 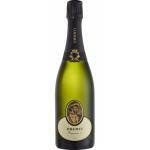 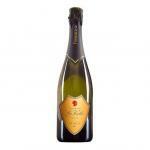 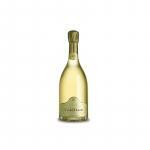 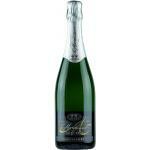 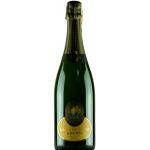 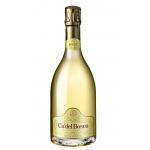 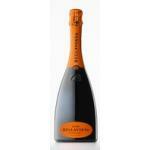 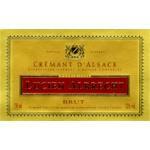 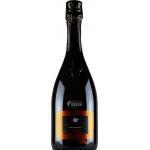 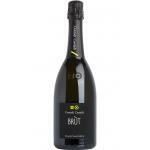 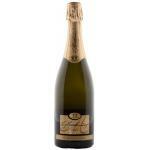 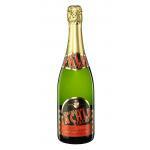 - Taste: ripe fruit notes give breadth and balance on the palate, maintaining the liveliness of the Brut. 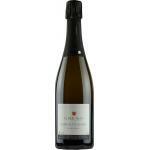 Grapes: Chardonnay, Pinot Blanc, Pinot Noir. 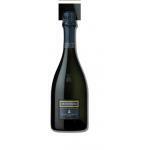 CELLAR: Antinori.